"Parampara, Pratishtha, Anushasan. Ye iss gurukul ke teen stambh hai, ye woh aadarsh hain jinse hum aapka aane waala kal banaate hain." If you are a hard-core Bollywood movie lover, especially for the romantic genre, then you will definitely remember the movie 'Mohabbatein'. Released in the year 2000, it is a story about the fight between love and fear, between Raj Aryan - Narayan Shankar and their opposing beliefs. With powerful dialogues, melodic songs, and 4 different love-stories, Mohabbatien a full package of a typical Yash Raj movie, that will make you cry and gush over the cuteness of the lead actors. It's not easy to replace Amitabh Bachchan as Narayan Shankar. He was phenomenal in playing the role of a strict teacher who despised love because he thought that loving someone only brings pain which makes a man weak. 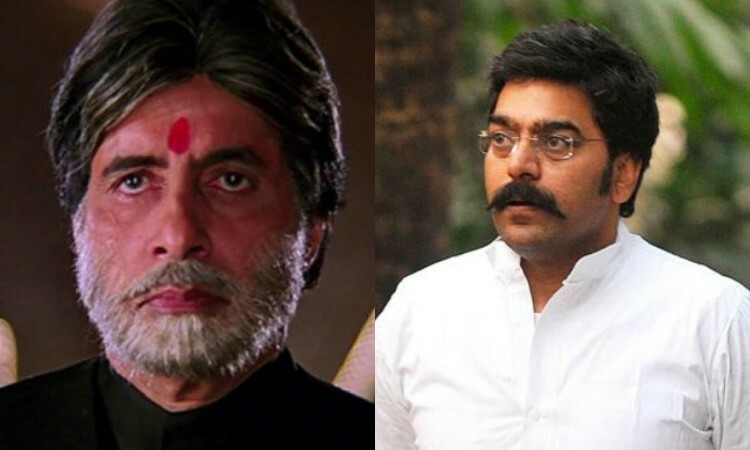 In today's time, we think that the versatile actor Ashutosh Rana can essay the role of Narayan Shankar, given his records of playing numerous characters with different personalities. 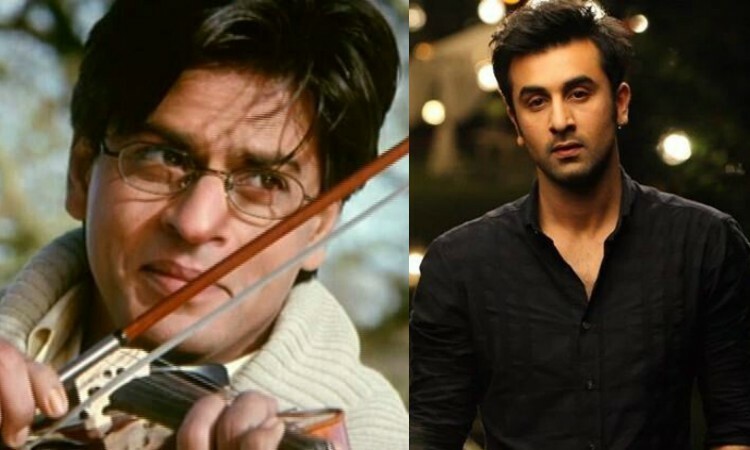 Raj Aryan Malhotra essayed by Shah Rukh Khan is a music teacher who believes in love. He did everything in his power to spread love and joy in the 'Gurukul'. Ranbir Kapoor has always impressed us with his acting and career choices. His character of Bunny is still well loved by his every fan. We think Ranbir can easily portray the role of Raj, who is mature but a loveguru at the same time. 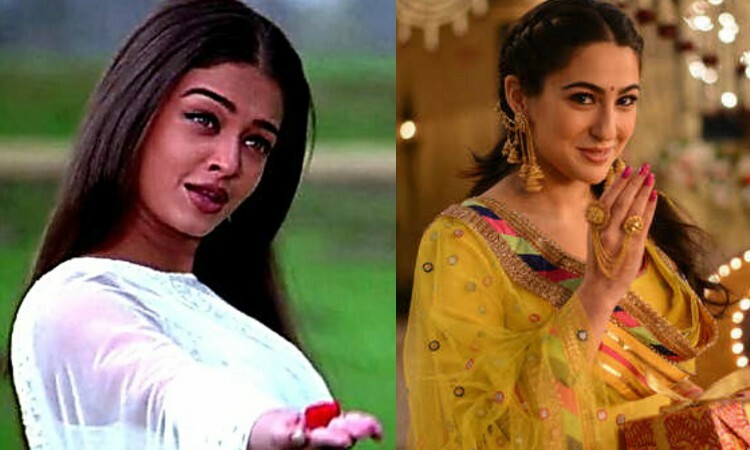 Raj's love interest and Narayan Shankar's daughter Megha, essayed by Aishwarya Rai Bachchan, was a 19-year-old college girl. She was full of life, obedient daughter who loved her father very much. Though the role of Megha is minimal, she plays an important role in the movie. Sara Ali Khan impressed the audiences with her 2 different genre movies last year, Kedarnath and Simmba. 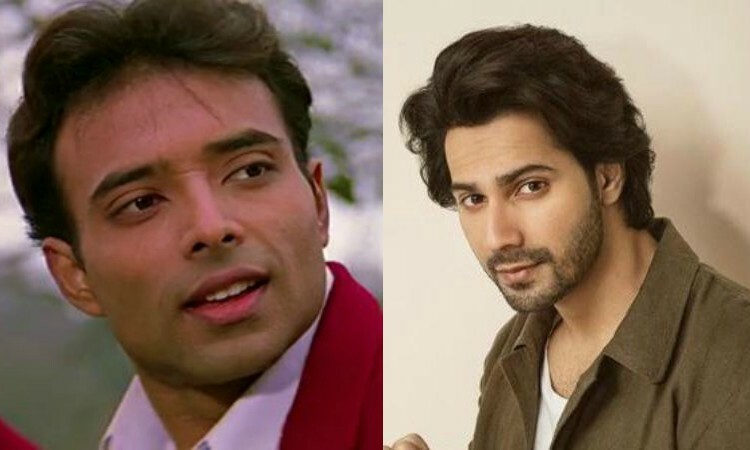 Uday Chopra essayed the role of Vicky, a cool sporty guy who is fit and loves to annoy his love interest Ishika. We think Varun Dhawan will be fit to play the role of Vicky, as he has portrayed notorious characters in his past movies. Ishika Dhanrajgir, played by Shamita Shetty, is a rich girl who comes from an affluent family and studies at the girl's school next to 'Gurukul'. She is Vicky's love interest and their playful banter throughout the movie is worth gushing over. 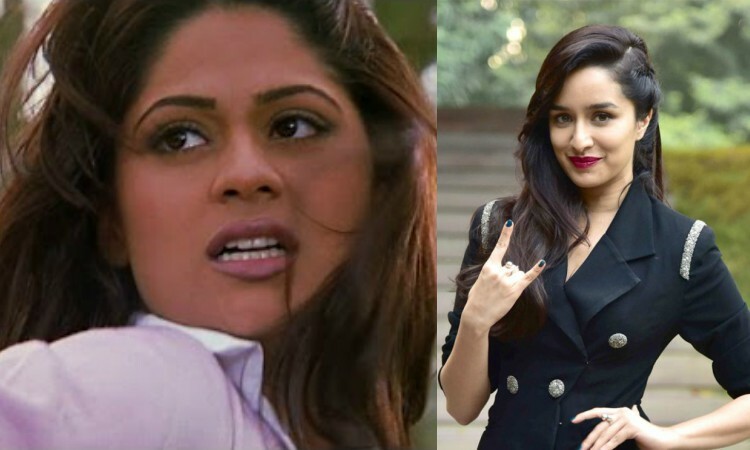 We think Shraddha Kapoor will be fit to play the role of Ishika. She might have never played the role of bade baap ki beti but her and Varun's relationship in ABCD2 was on a similar basis. Jimmy Shergill played the role of Karan, a mature and sensible guy who falls in love with an army officer's widowed wife. 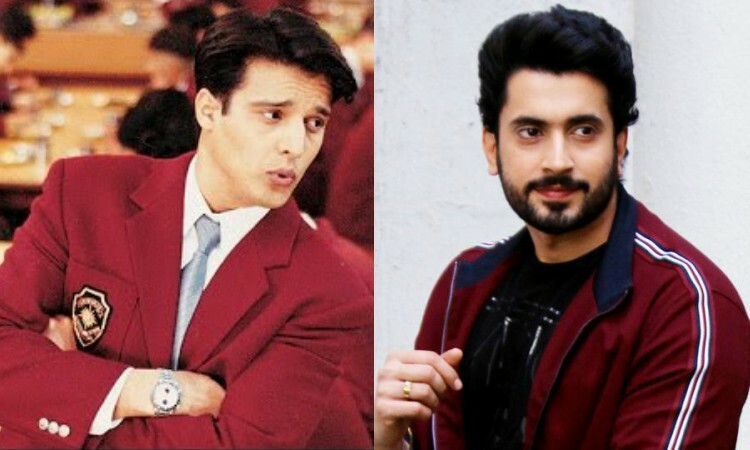 Sunny Singh will be able to portray the role of Karan, as he has portrayed the role of a mature and a soft-spoken guy in his previous movies. Kiran is a shy girl, who is a widow of an army officer, comes from a family with orthodox traditions and beliefs. When her friendship to Karan turns into love, her father-in-law (Major General Khanna, played by Amrish Puri) helps her in overcoming those beliefs and get together with her love. Sameer is a shy romantic guy in love with his childhood sweetheart Sanjana. But he is unable to express his feelings to her and keeps the matter close to his heart. Prit Kamani debuted this year with Rajshri's 'Hum Chaar'. 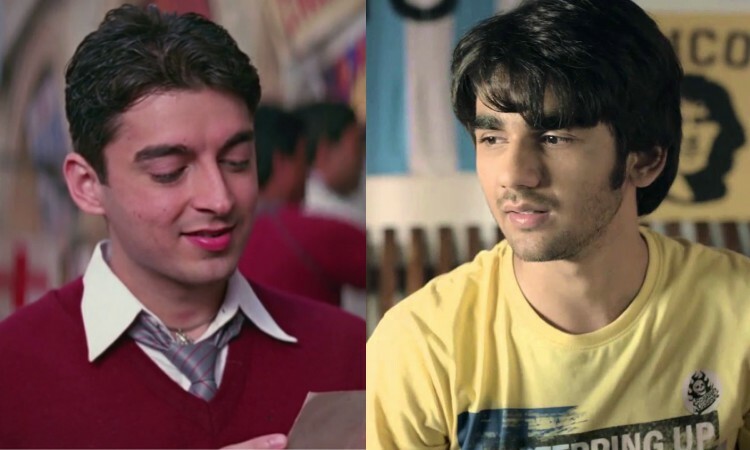 We think he will be able to play the role of Sameer just like Jugal Hansraj as he has innocent facial features. Sanjana is the childhood friend of Sameer and believes that there are no compromises in love, yet she changes herself for her boyfriend. We think Tara Sutaria might be appropriate to play the role of Sanjana. She might have not debuted yet, but she has definitely stole the hearts of many when she was seen on Koffee with Karan with her co-stars Tiger and Ananya. The fun-loving Kake owns a cafe. He is the typical Punjabi munda who is in love with a girl named Preeto who owns a saree shop. Originally, this role was played by Anupam Kher. 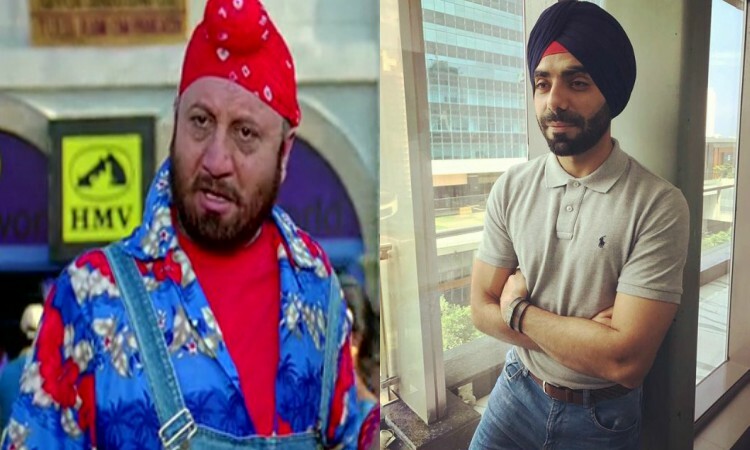 If the remake of the movie happens, we think Aparshakti Khurrana will be appropriate to play the role of Kake, as he has been applauded for his similar roles before. Remember Preetoji? Played by Archana Puran Singh in the movie, Preeto was the love interest of Kake, who did everything in her power to scare poor Kakeji away with her chaatein? 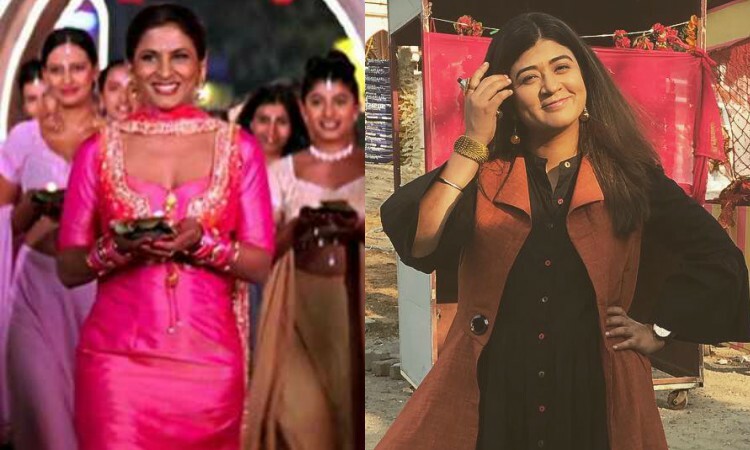 We think Nidhi Bisht, who was seen in the movie Phillauri where she played the role of Anushka Sharma's bestfriend, will be suitable to play the role of a Sikhni Preeto. So, what do you think? Does our cast do any justice to the original cast? Write it down in the comments below about what you think about the article and share with us if you have any similar ideas. Enjoy your weekend and Stay tuned for more updates!